If someone tells you there's no market for retail in the urban core, take it with a grain of salt. Retail in Brooklyn is alive, well and expanding. Here's a look at what's there today, what's on its way and how there can be more in downtown. Completed in 2015, 220 Riverside is an urban mixed-use multifamily apartment community that opened with great fanfare. Developed by Nashville-based Bristol Development and Hallmark Partners, the $37 million 285 unit project included 16,500-square-feet of ground level retail space overlooking an adjacent park called Unity Plaza. 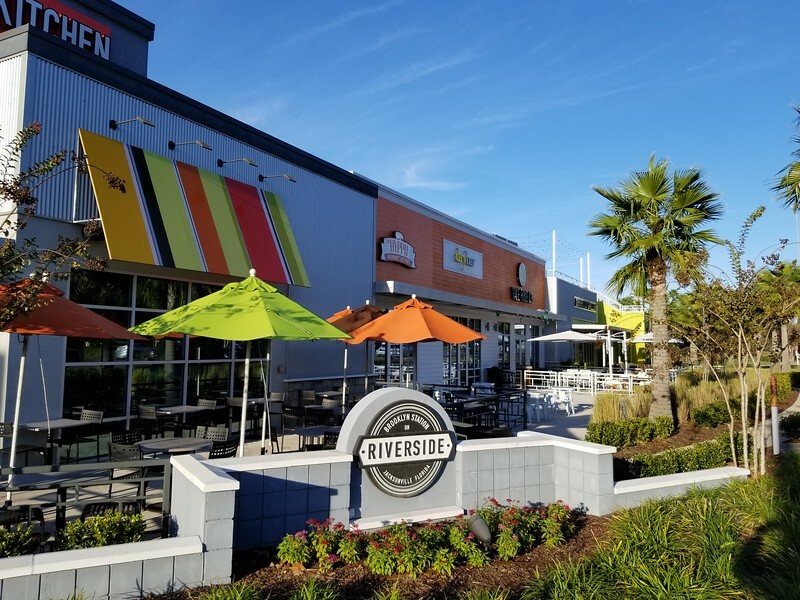 220 Riverside’s retail spaces were quickly leased to upscale restaurants Sbraga & Company, Hobnob and Brixx Wood Fired Pizza. By mid-2018 all three tenants had closed and the spaces have been vacant ever since, wrongly giving some the impression that the retail market lacks. However, 220 Riverside’s ground floor retail space struggles have less to do with the market and more to do with the design and lack of visibility. 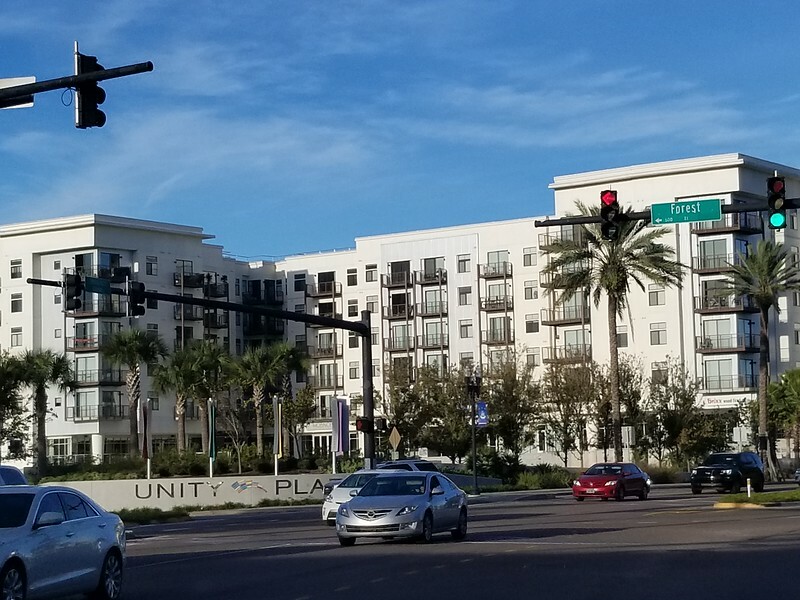 According to a December 2017 Florida Times-Union article, Hobnob owner Ellen Cottrill cited a lack of foot traffic and programming of Unity Plaza. 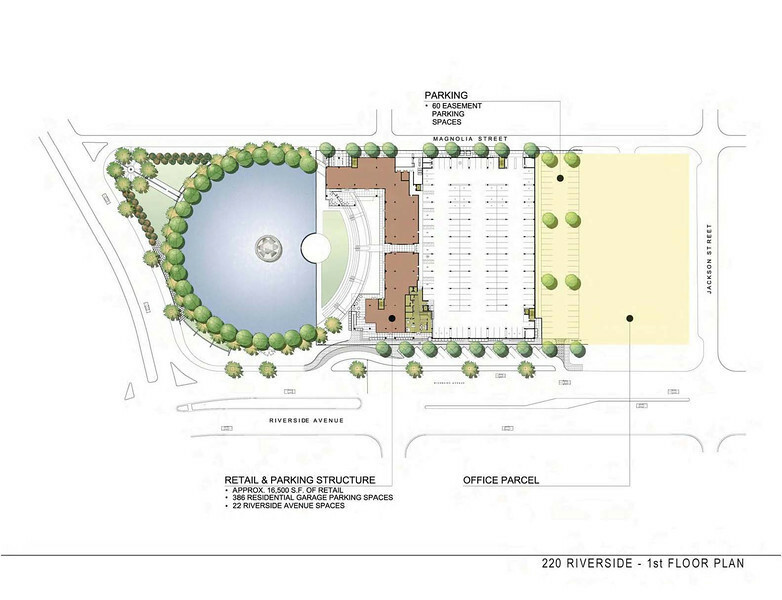 Unfortunately, 220 Riverside’s retail spaces overlook a plaza designed around a retention pond, limiting storefront visibility from the street. Ultimately, to overcome this design challenge, the development will need more infill development to take place in the immediate vicinity to increase foot traffic in the area. 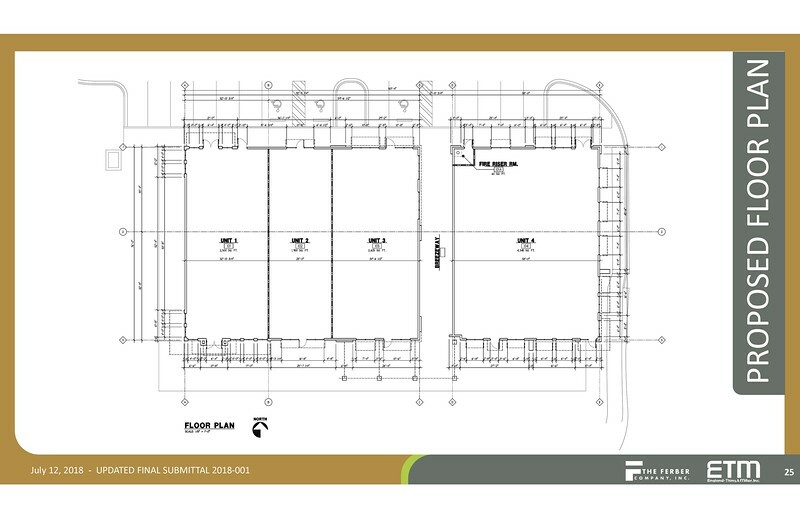 A ground floor site plan of 220 Riverside illustrating to location of the development’s retail spaces in relation to Riverside Avenue. Without significant foot traffic, retail needs high visibility to automobile traffic to be successful. Brooklyn Station is a 49,766-square-foot retail center that has been highly successful since it was developed by Jacksonville-based Regency Centers for $14.7 million in 2016. Anchored by Fresh Market, the urban core’s first specialty grocer, the shopping center is 100% occupied and includes a laundry list of national and local businesses such as First Watch, Burger Fi, Zoe’s Kitchen, Burrito Gallery, Vale Food Company, Navy Federal Credit Union, Club Pilates and Hair Cuttery. Site layout is the major difference between the success of retail at Brooklyn Station and the struggles with nearby 220 Riverside. Brooklyn Station includes Fresh Market as a central anchor and the specialty retail spaces have maximum site visibility and access to and from Riverside Avenue. Construction is underway on Vista Brooklyn, a 10-story, 308-unit apartment building across the street from Brooklyn Station at 200 Riverside Avenue. Despite the struggles of nearby 220 Riverside, the $60 million project by Nashville-based Bristol Development Group, LLC. and Jacksonville-based Hallmark Partners also includes 14,000 square feet of ground floor retail space facing Riverside Avenue. The project is expected to be completed in two years. 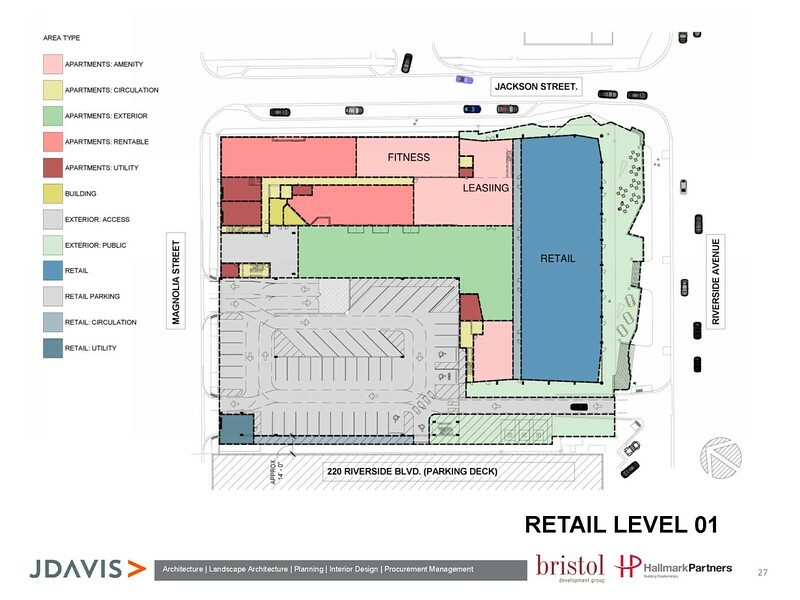 A conceptual ground floor plan of Vista Brooklyn illustrating the location of the project’s retail spaces along Riverside Avenue. 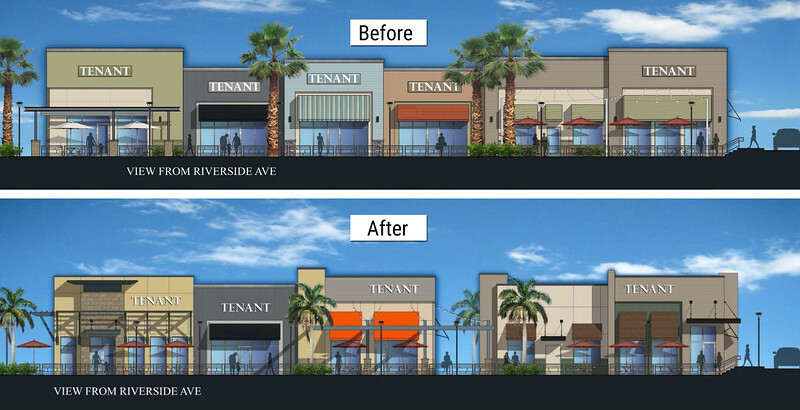 Unlike 220 Riverside, retail storefronts will be built to front the sidewalk along Riverside Avenue. Building permits are under city review for the Ferber Company’s Brooklyn Place retail center at Riverside Avenue and Leila Street. The 1.5-acre, multi-tenant project will add 12,500-square-feet of retail space to Brooklyn. On February 5th, according to Jacksonville Business Journal sources, Chipotle Mexican Grill and Panera Bread have signed leases to locate in the retail center. Panera Bread will occupy a 4,400-square-foot space on the corner of Riverside Avenue and Leila Street. Chipotle will open its first urban core location in a 2,500-square-foot space. According to The Jaxson sources, the third tenant will be a fast-casual pizza chain and the fourth space will be made available to a non-restaurant user. Brooklyn Place is anticipated to be completed by the end of the year. Brooklyn Place’s retail storefronts will be built to face Riverside Avenue and include outdoor seating between the storefronts and Riverside Avenue’s sidewalks with parking in the rear. When complete, the development will essentially serve as an extension of Brooklyn Station’s retail spaces, creating a “restaurant row” between Leila and Jackson streets.